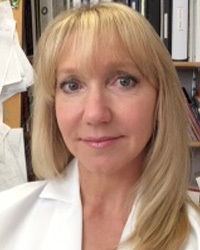 Barbara Preussner, D.M.D. is a 1988 graduate of Tufts University School of Dental Medicine and owns a family and cosmetic dental practice in Holliston, MA. 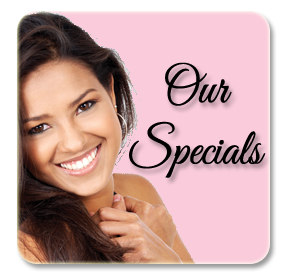 Over the years her focus has been on restorative and cosmetic dentistry as well as facial aesthetics. She has also had extensive training in full mouth rehabilitation. While she set her career path to become a dentist at a young age, she discovered her passion for facial aesthetics in conjunction with dentistry. Today, a significant part of her practice involves facial aesthetics procedures. Dr. Preussner believes that the same skills that define an excellent dentist such as attention to detail, knowledge of anatomy and function, and a gentle hand along with an aesthetic eye, are also the paramount skills of an aesthetic clinician and injector. With her love for aesthetics, Dr. Preussner expanded her practice and opened “For A New You Medical Aesthetics & Laser” Medical Spa. She continues to take extensive training in non-surgical medical aesthetics and laser treatments. 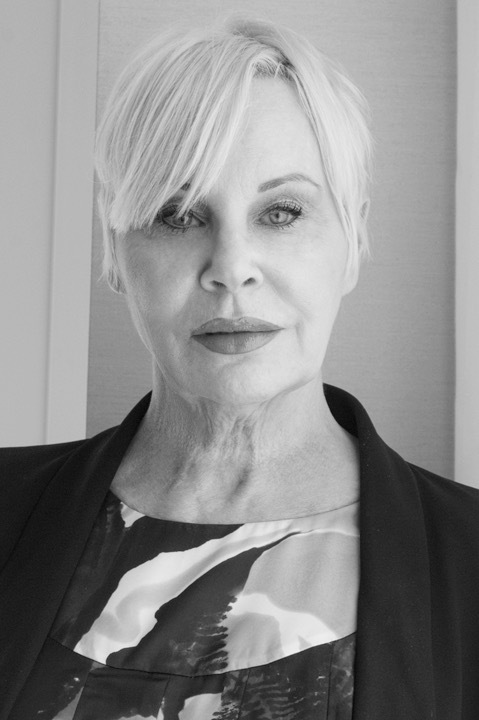 With a career path over the last 30 years that includes celebrity makeup artist, independent skin care specialist, and cosmetics patient care coordinator in a dermatology practice, Carolee has evolved into a true medical aesthetics expert. She loves helping others discover science-based solutions to become more confident in their appearance. Her keen eye and vast knowledge allow her to tailor treatment plans for all client needs. Whether you are looking for a more youthful appearance, healthier skin, or simply have a cosmetic concern that is bothering you, Carolee will help you find your best options. 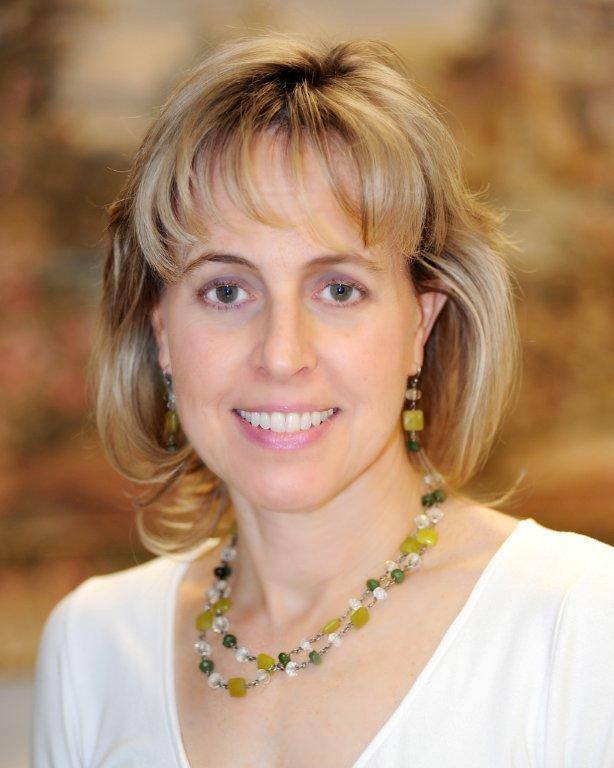 Patrice specialized in Dermatology during her six years as Clinical Nurse Leader at Tufts Medical Center’s Dermatology Department. At Tufts, Patrice collaborated with Dermatologist, Mohs surgeons and residents to provide state-of-the-art comprehensive Dermatological care. She developed practice standards, worked in melanoma and psoriatic research, conducted patch testing, cared for a variety of dermatological disorders and implemented the clinic’s new infusion center. She is particularly interested in preventative measures when treating aging skin. At For a New You Med Spa, Patrice will be administering aesthetic procedures such as chemical peels, botulinum toxins for the treatment of dynamic wrinkles, dermal fillers for deeper rhytids, laser, and micro needling.